1. 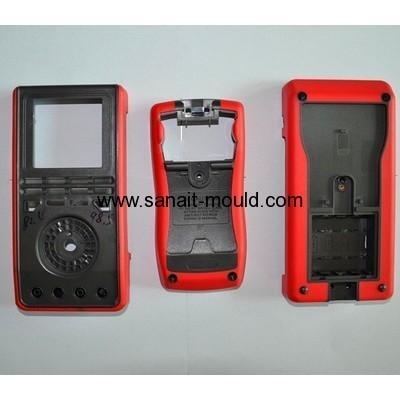 Mold type: plastic injection mold, over molding, interchangeable mold, insert molding, compression mold, stamping, die casting mold, etc. 2. Design software:UG, ProE, Auto CAD, Solidworks, etc. 3. 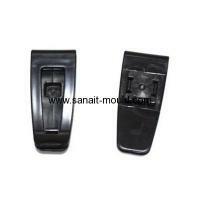 Main services: Prototypes, mold design, mold making, mold tesing. 4. Low volume/ high volume plastic production. 5. Steel material: 718H,P20,NAK80,S316H,SKD61, etc. 6. Plastic production raw material: PP,Pa6,PLA,AS,ABS,PE,PC,POM,PVC, PET,PS,TPE/TPR etc. 7. 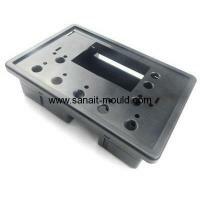 Mold base: HASCO ,DME ,LKM,JLS standard. 8. Mold runner: cold runner, hot runner. 9. 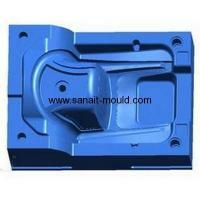 Mold hot runner: DME, HASCO, YUDO,etc. 10. 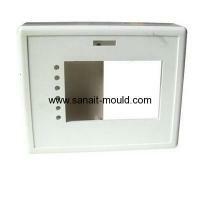 Mold cold runner: point way, side way, follow way, direct gate way,etc. 11. 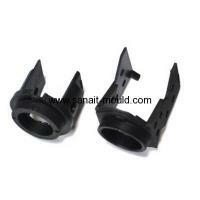 Mold strandard parts: DME, HASCO, etc. 12. Mold life: >300,000 shots. 13. 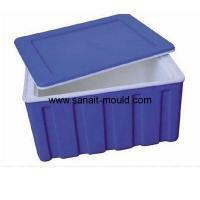 Mold hot treatment: quencher, nitridation, tempering,etc. 14. 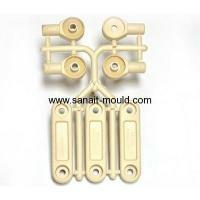 Mold cooling system: water cooling or beryllium bronze cooling, etc. 15. 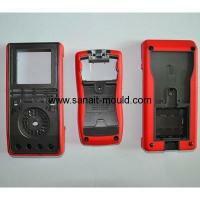 Mold surface: EDM, texture, high gloss polishing. 16. Hardness of the steel: 20-60 HRC. 17. 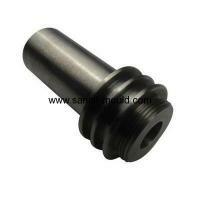 Equipments:high speed CNC, standard CNC, EDM, Wire cutting, Grinder lathe, Milling machine, plastic injection machine. 18. Lead time: 25-30 days. 19. Month production: 50 sets/ month. 20. 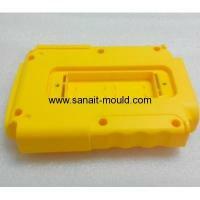 Mold packing: standard exporting wooden case.